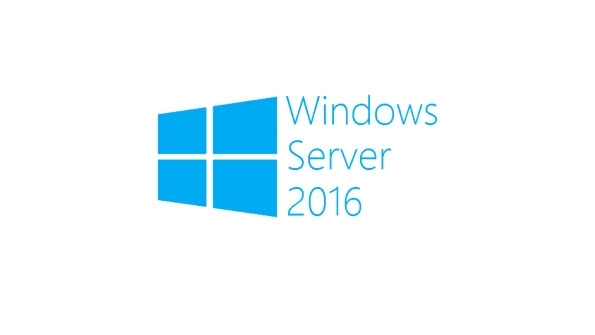 Windows Server 2016 & System Center 2016 will be available in SPLA in October. Per core license model replaces processor license model on October SPUR. Each physical processor needs a minimum of 8 core licenses. Both Windows Server Standard & Datacenter Editions provide support for unlimited Windows Server containers. Windows Server Standard Edition requires all physical cores to be licensed in order to run 1 Windows Hyper-V container (or Virtual Machine). Windows Server Datacenter Edition requires all physical cores to be licensed in order to run unlimited Windows Hyper-V containers (or Virtual Machines). Partners whose Microsoft SPLA Agreement is not yet expired, can still report the Windows Server Per Processor License until the expiry date of their Agreement.